Germasogeia is a suburb of Limassol and an independent municipality since 1994. 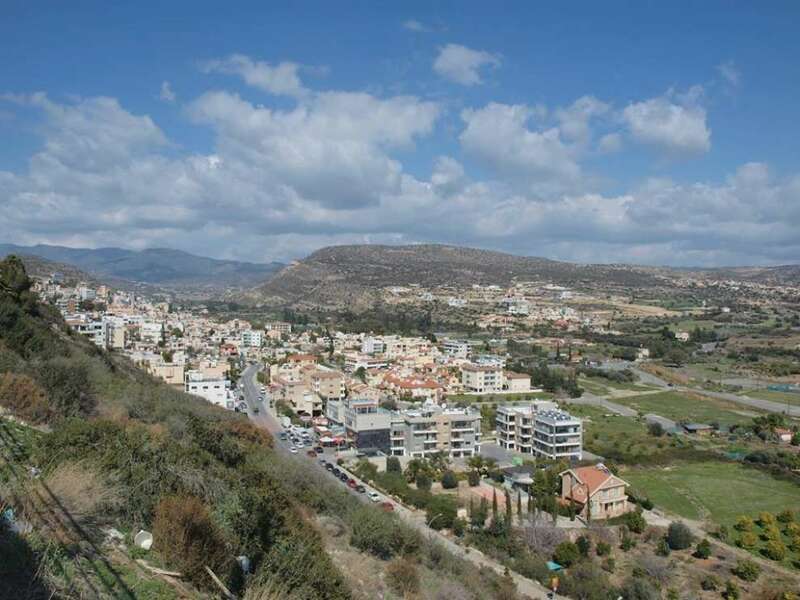 It borders with the municipalities of Limassol and Agios Athanasios. Germasogeia is believed to have existed before the Medieval years. Several prehistoric tombs have been excavated in the area but no traces of settlement have been found. It is unknown when the original settlement was built. The first written testimonies for the area date back to the Middle Ages, the area then belonged to the clergy of the Knights Templar. According to historical sources in the 13th century, there was a castle in Germasogeia, but it remains unknown that today (2018) no ruins are preserved. The main occupations of the inhabitants of Germasogeia were agriculture and livestock farming while citrus trees were also cultivated. Its name derives from the words of "Iera" meaning sacred and "Mesogeia". The word sacred because it has many temples, and Mesogia because the village is a short distance from the sea. In 1881 Germasogeia had 350 inhabitants. The population of the region is gradually increasing and in 1960 it reached 1784 inhabitants. In 1976 the population of Germasogeia amounted to 2511 inhabitants. According to the 2011 census, Germasogeia numbered 13,421 permanent residents. In Germasogeia you will find several remarkable churches. The holy temple of Agia Paraskevi began to be built in 1898. At the point where today is the church, there was another smaller church that was demolished. The church of Agia Christiani is characterised as a hidden religious and archaeological treasure. It is built in the Municipal Palace of Germasogeia. It is the oldest of the existing churches of Germasogeia dating back to the 12th century. 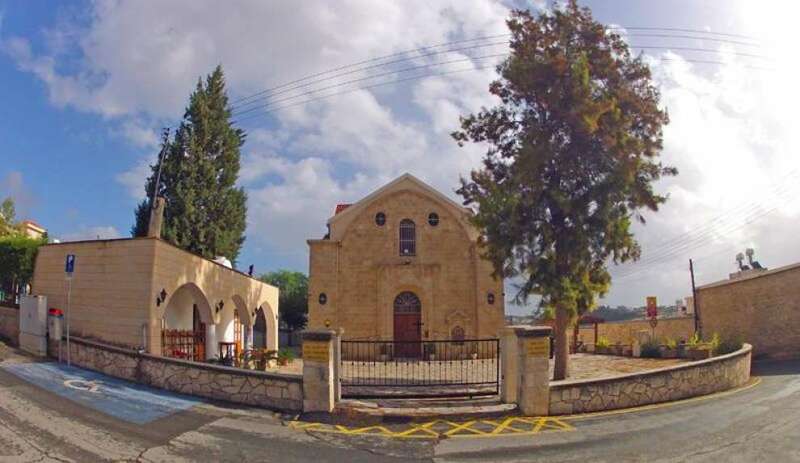 In addition, in Germasogeia you will find the chapel of Saint George, which is built on the borders of Germasogeia - Mouttagiaka, on a hill that dominates the area. In Germasogeia you will see the dam of the area, the dam of Germasogeia, which was built in 1968 on land belonging to the Municipality of Germasogeia and the communities of Akrounta and Foinikaria. 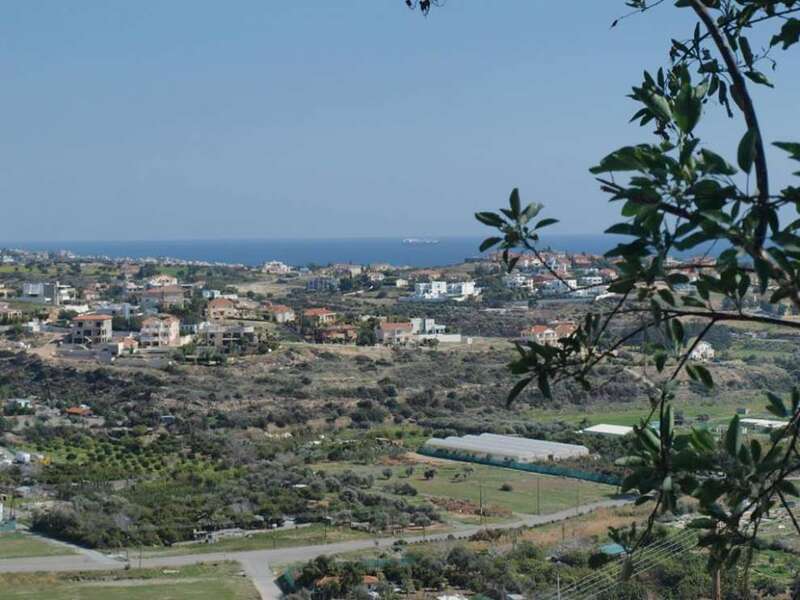 It is built on the northern boundaries of the Municipality of Germasogeia, about 4 km from the coastal area. The dam receives water from the Amatho River. 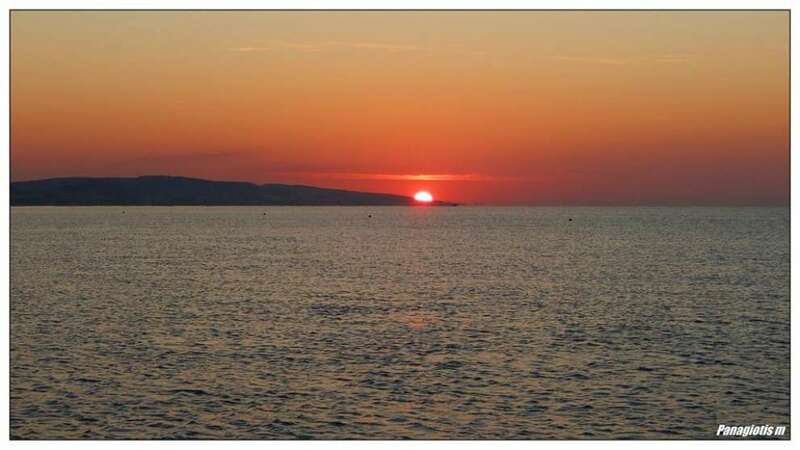 In 1960, the coastal area of ​​Germasogeia began to grow. At the same time, the first plots began to be separated in order to build new homes. In 1966 the first hotel was built - MIRAMARE. In the early 1970s, the first blocks of flats were built, while in 1972 the second APOLLONIA hotel was built. This rapid growth continued until 1990, with the result that Germasogeia became a major tourist centre, since 56 hotels of all categories with a capacity of 5500 beds were created. Additionally, alongside the hotel industry, entertainment and leisure services began to grow, creating hundreds of businesses. Just Run For A Beer!